It is very unusual for us to do this, but this week we are featuring a craft that can be found on the Family Fun website. 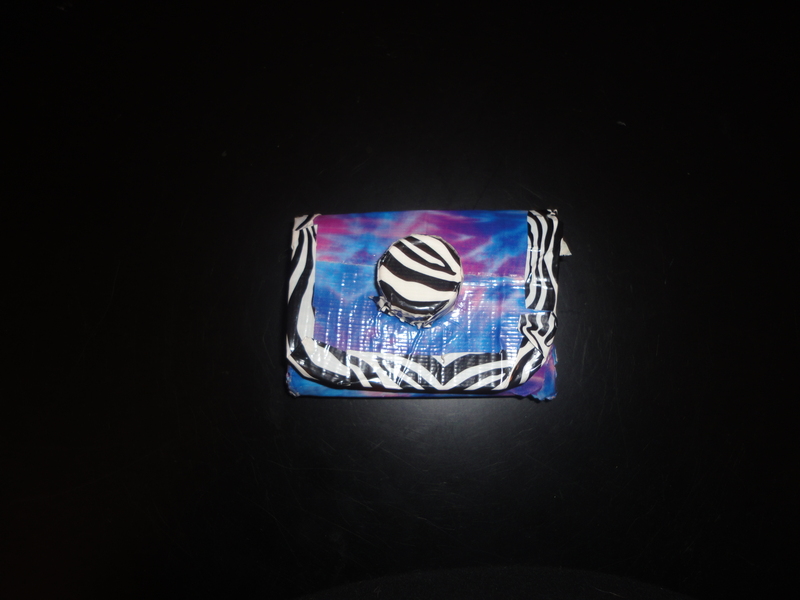 It is the Milk Carton Wallet, and it’s usable and functional! We wanted to feature it because our friend Brooklyn made a bunch of them and we loved the way they turned out. Brooklyn is in the fourth grade. You can visit the Family Fun website HERE to download a template. We’ve mapped out a few of the steps below so you will know what you are getting into! 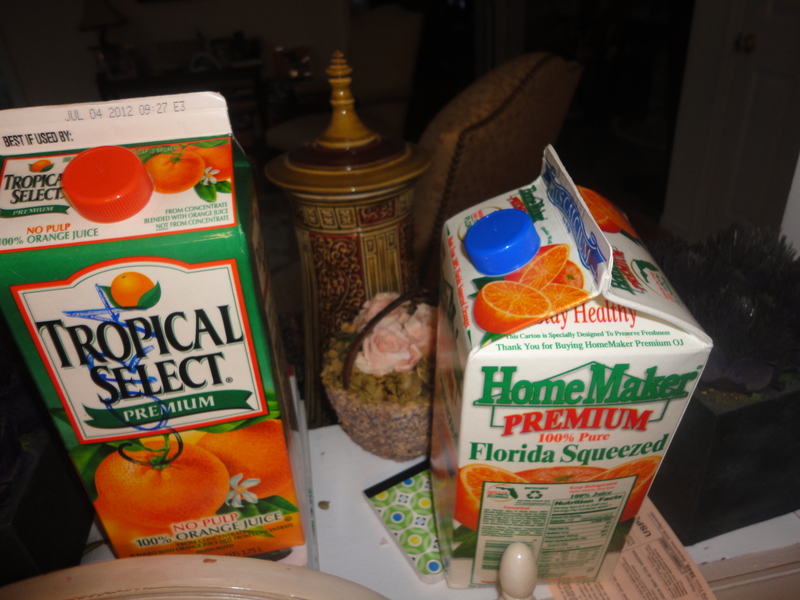 First you’ll want to save some juice or milk cartons and wash them thoroughly! 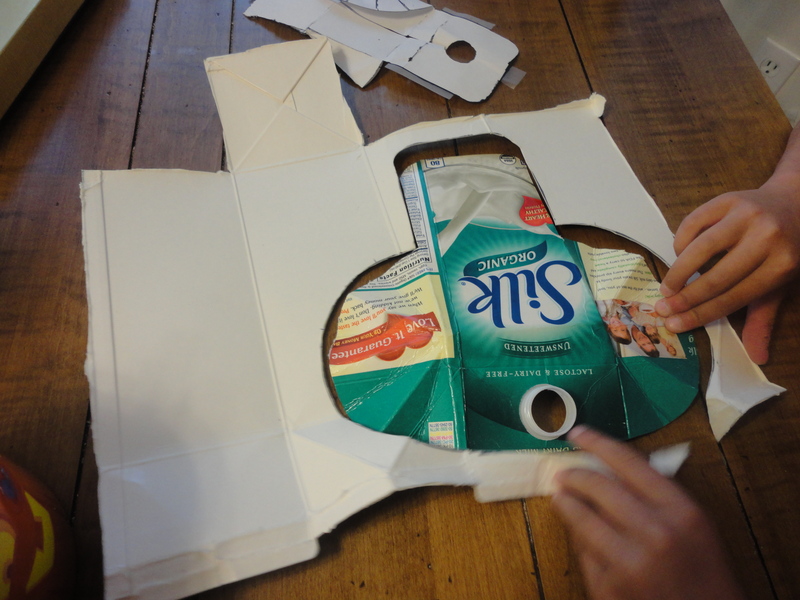 Then you need to download the template, lay it on the carton and cut. 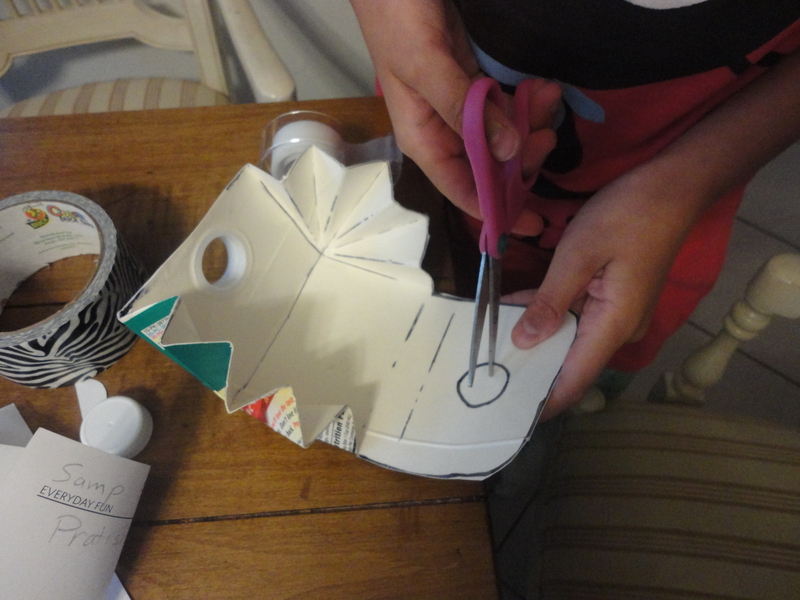 You’ll need to score the sides to create accordion folds, and carefully cut out a hole to fit over the spout. Look at how cool that is! 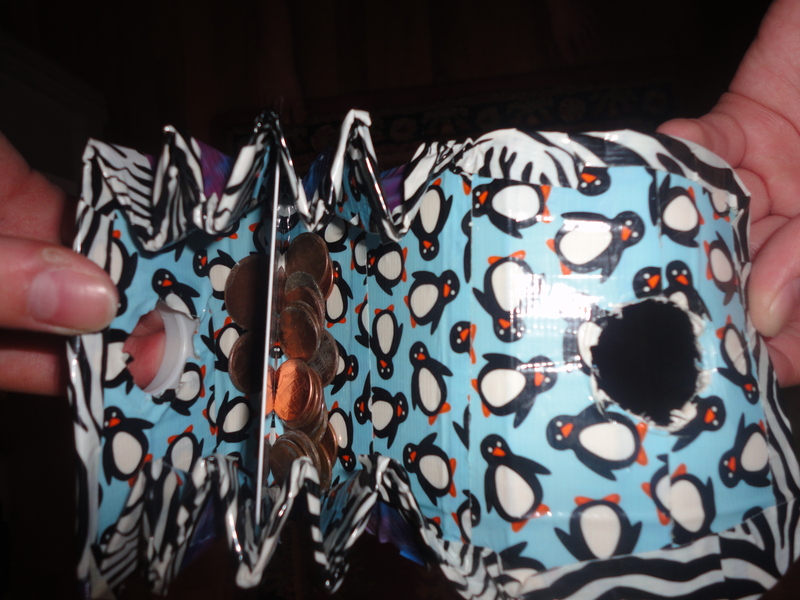 The wallet you see here is super sturdy. It is currently being used at summer camp! Thanks Brooklyn for sharing this cool craft with us!